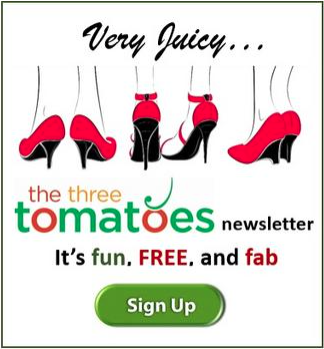 As we head into fall there is plenty to “shout out” about tomatoes. 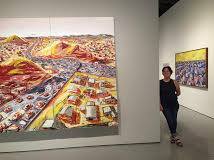 The CSUN Galleries is showcasing tomato artist Karla Klarin with their “Subdividing Landscape” exhibition. 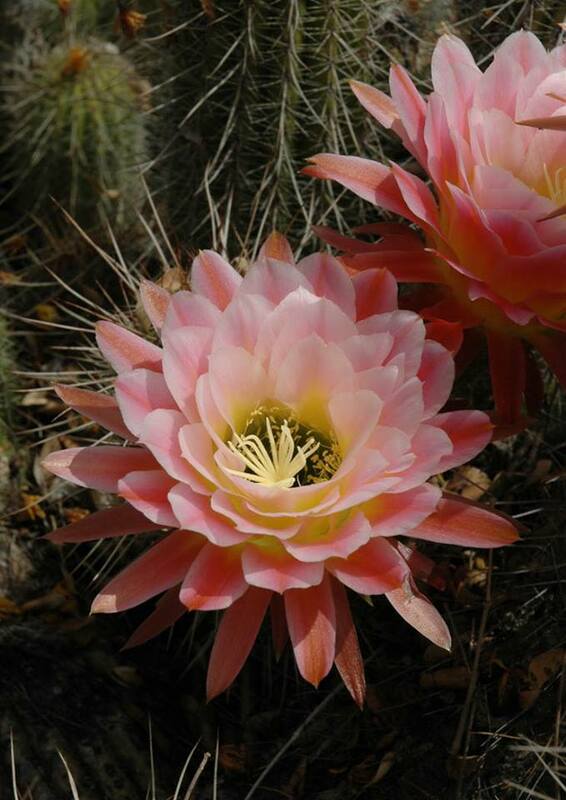 You might think there isn’t much bloomin’ in September but Huntington Gardens is always blooming. 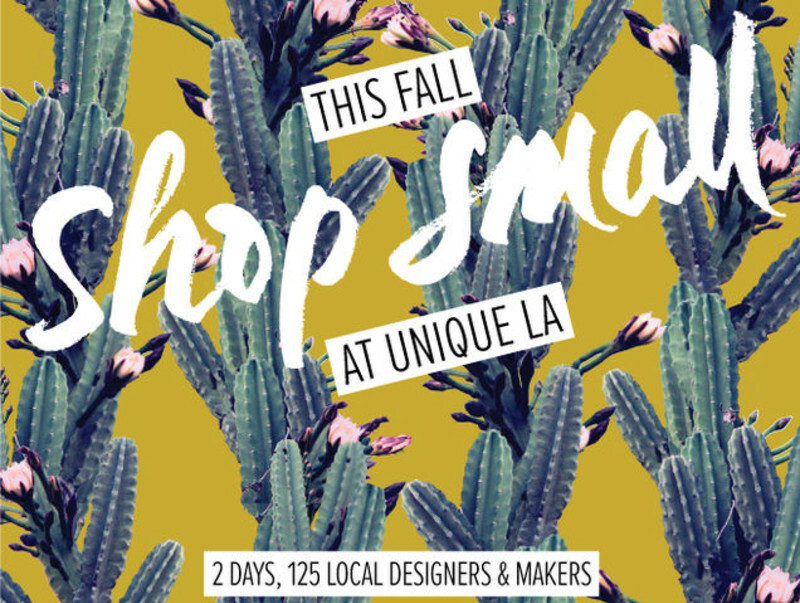 Skip the malls this weekend and shop the “Fall Unique LA” pop up market to support our local community and artists. And you can hold on to your summer a little longer in Los Olivos. The “Klara Karlin: Subdividing LAndscape” exhibition at the main gallery of CSUN in Northridge is new, a first and free to the public. Yes, ladies…the SFV has art and culture… and the renowned artist, Klara Karlin, was raised in the San Fernando Valley. She was one of the first artists to live and work in Downtown LA in the 70’s and help establish the area’s art district. This exhibition deserves our attention tomatoes, not just because she is one of us, but because her career-long fascination with the overlooked landscapes of LA beautifully embraces LA. If you want to get a chance to see the artist in person there is an artist reception tomorrow night September 10th and she will be giving a talk about the exhibition at the gallery on September 12th at 10AM. Great opportunity gals. The exhibition features over 35 selected pieces, ranging from colorful abstract pieces to acrylic 3D wall-constructions, that were chosen from several bodies of work produced by Klarin since the early 1980s. Highlighted is her most recent work, the “Natalie’s House” series, where a pink house from her childhood in a Van Nuys subdivision influenced her definitions of beauty and style. LA is certainly unique tomatoes and the “Unique LA” Pop Up Market reflects that by giving us tomatoes the perfect opportunity to shop local and support 125 unique and independent designers and artists that reside in our city. Yipee! And to make your shopping experience even more delightful there’s FREE drinks and snacks plus unlimited entry for both days when you purchase a ticket. Sounds like a win/win tomatoes! Founded in 2008, UNIQUE LA is the largest curated shopping event in the country –they create rad popup markets that feature hundreds of high quality and unique goods by designers/artists so you can actually meet the makers all the while supporting your community! There is a plethora of different types of blooms adorning the gardens of The Huntington in September tomatoes. Surprising huh?! But it is true and even the water lilies are in full glory. And it’s always a good time to take a free garden tour to see the blooms or group tours are available too. I especially like the idea of the “Group Tea Tour” ladies. Yum Yum. 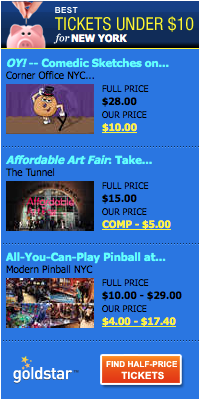 And while there you might want to check out the “Van Gogh and Friends” or the “Lari Pittman: Mood Books exhibit”. Just sayin’ gals. hosting “Summer Saturdays”. 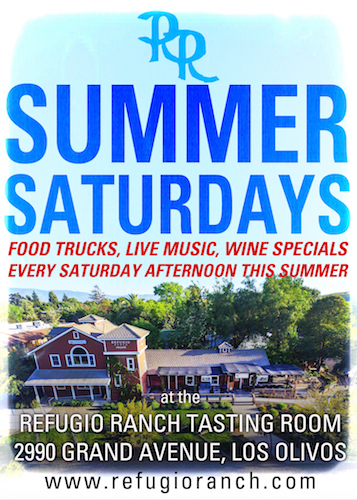 Every Saturday there is something special happening at Refugio’s tasting room with summer wine specials, yummy food and wonderful music. 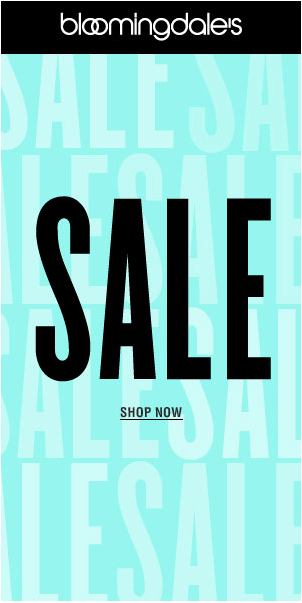 That certainly makes a day trip or an overnighter to Los Olivos well worth your while ladies. 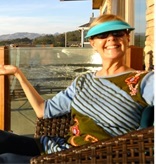 Months ago I gave wonderful Los Olivos “a triple A rating…Awesome, Adorable and Authentic”. Just two hours from LA in the Santa Ynez Valley, Los Olivos is the cat’s pajamas and the surrounding landscape is simply breathtaking. A wonderful quick escape from LA. And “Summer Saturdays” gives you just another great excuse to head north tomatoes.